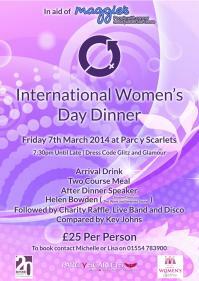 In conjunction with Parc Y Scarlets & Swansea Soirée we are delighted to bring you details of our forthcoming event on Friday 7th March 2014 in aid of Maggie’s Cancer Charity and to celebrate International Women’s Week. This event is causing a lot of interest already so please book early to avoid disappointment. Tables of 10 are available should you wish to book a full table, what better way to spend an evening with friends / colleagues / clients or prospects! 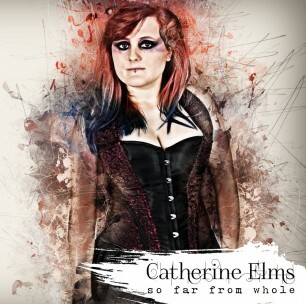 Booking details are on the poster but please do not hesitate to contact me should you require any further information. Look forward to seeing you for what promises to be an enjoyable evening.